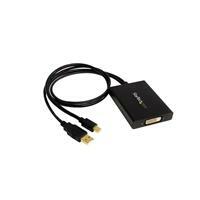 The MDP2DVID Mini DisplayPort to DVI-D Dual-Link adapter lets you connect your Mini DisplayPort video source (such as any of your MacBook® or Microsoft® Surface™ Pro devices with mDP) to any DVI-D display, including televisions and Apple Cinema Display HD, eliminating the expense of having to upgrade to a Mini DisplayPort-capable monitor. 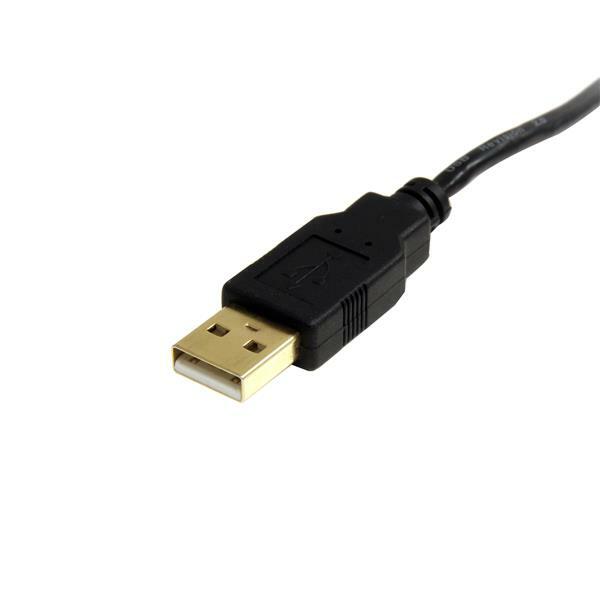 The Mini DisplayPort adapter offers an active conversion, which is powered by a single USB port and is able to handle full dual-link resolutions (up to 2560x1600). 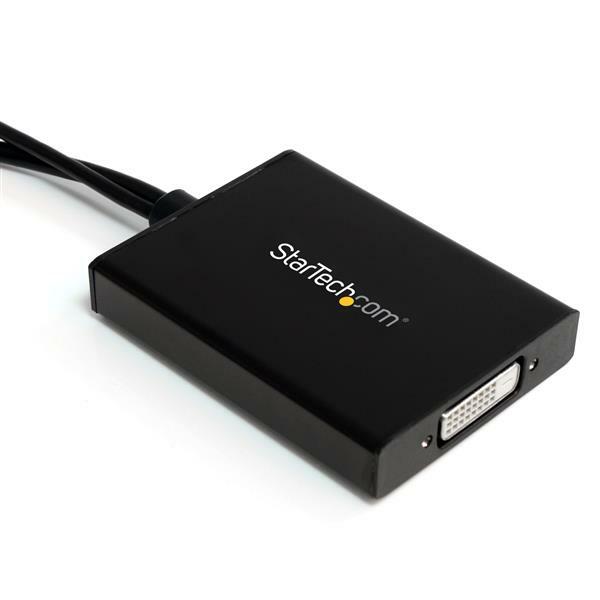 Use it to mirror your display to another monitor, or extend your desktop to increase your workspace.